Our modern society has access to almost everything via the web. We can order clothing, food, electronics, and more, from anywhere to anywhere. All we have to do is click a button and track shipments from door to door. It is an easy luxury, but unfortunately not for retail wine shops. An average consumer has been forbidden to order wine from an out-of-state source in 36 states. But, this may soon change for the better. 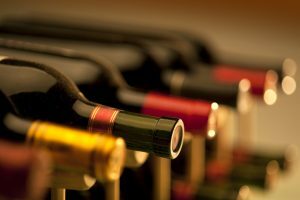 The case, Tennessee Wine and Spirits Retailers Association v. Blair has been taken to the United States Supreme Court to focus on granting many states access to ordering wine from wherever they desire via the world-wide-web. This could definitely change the way wine is bought moving forward.